Need a spare car key fast? 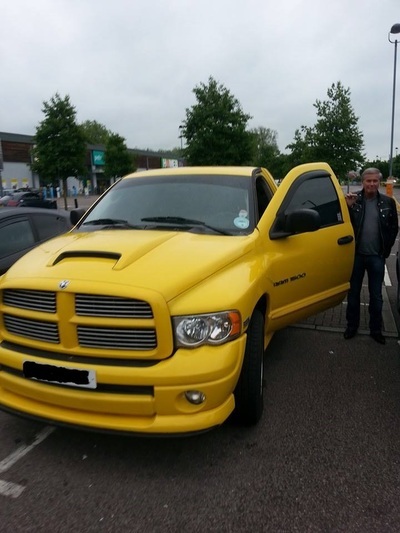 Andover Auto Locksmiths make replacement cars keys for most makes & models. Even if you have lost your car key our mobile vehicle locksmith service can make replacement car keys at your vehicle by the roadside. Need roadside assistant's then call now for a free quote! 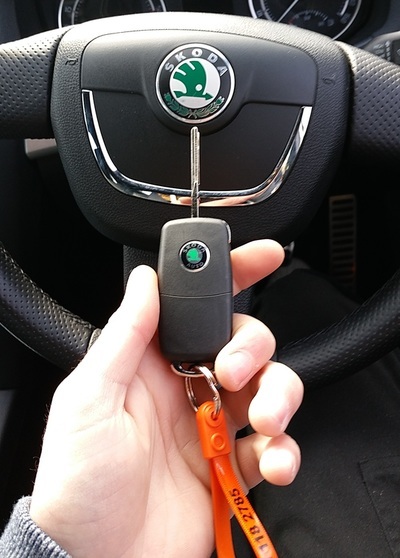 Mobile car key programming in Andover need a key coded to your car then call Andover Auto Locksmiths today! 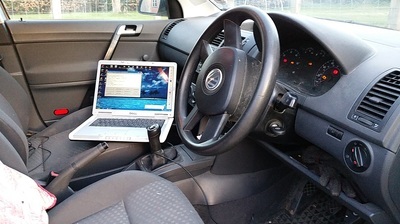 Providing key programming at the roadside. 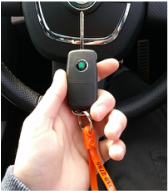 Has your car key stopped working unable to start your car or unlock your vehicle? 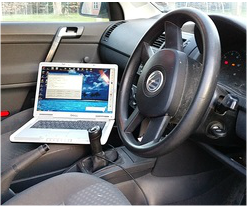 One call to Andover Auto Locksmiths and we can program a new car key to your vehicle 24 hours 7 days a week! 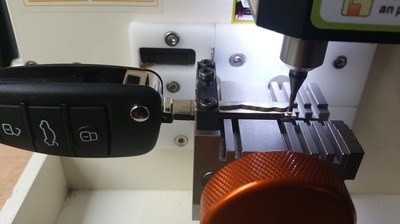 Need a car key cut for your vehicle in Andover looking for a locksmith company who can cut car keys in Andover? 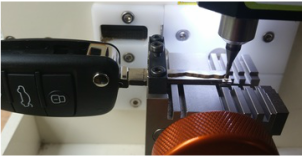 At Andover Auto Locksmiths We supply & cut high quality car keys for most make & models on the road today! Want a replacement or spare car key cut then give us a call! Vans are being broken into every day & night in & around Andover tool theft from vans is rife especially from Ford Transit Vans. 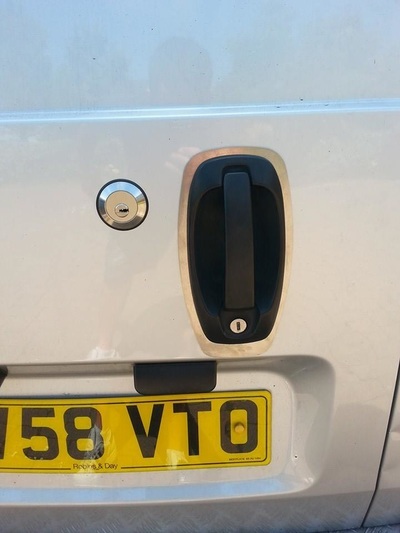 Andover Auto Locksmiths are inundated with tradesmen & van owners calling up with Ford Transit vans being broken into without any damage caused. 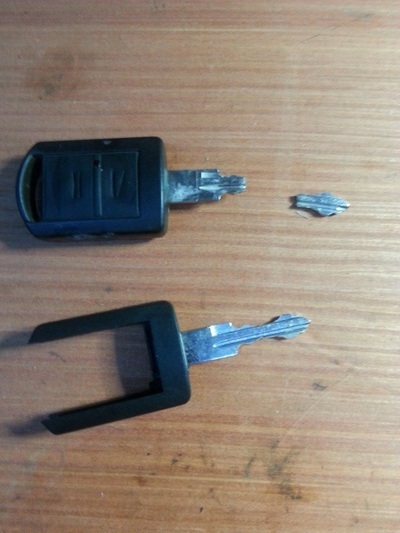 This is a large scale problem with Ford locks. Call Andover Auto Locksmiths for the best security locks to fitted to your van protect your livelihood & Tools!